The definition of a rebel is one that rises in opposition to a ruler. A rebel is a person that chooses his own way over the way of their authority. As Christians we have a ruler and an authority that is wise and full of truth. Yet somehow we choose to run from this loving ruler. 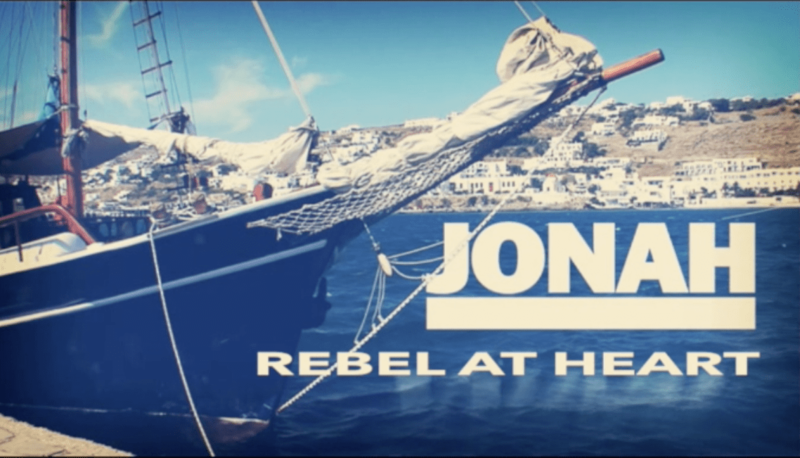 Jeremiah 17:9 tells us that we are all really rebels at heart: “The heart is more deceitful than anything else, and incurable – who can understand it?” Jonah is the obvious example of a rebel in the Bible. God said, “Go.” Jonah said, “No.” The rest is a story of Jonah’s running, and God’s pursuing. It’s not just Jonah’s story. . .it’s ours as well. As we study the book of Jonah, we’ll discover that despite our best efforts to run from God. . .we can never outrun Him.